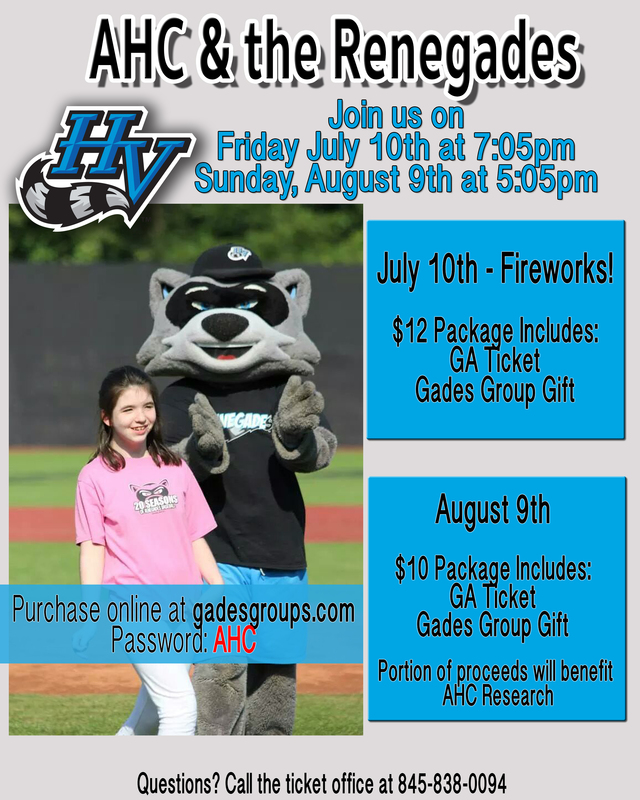 The Hudson Valley Renegades Fundraiser is on again this year! This organization partners with the Hodes family in New York to raise funds for AHC research. 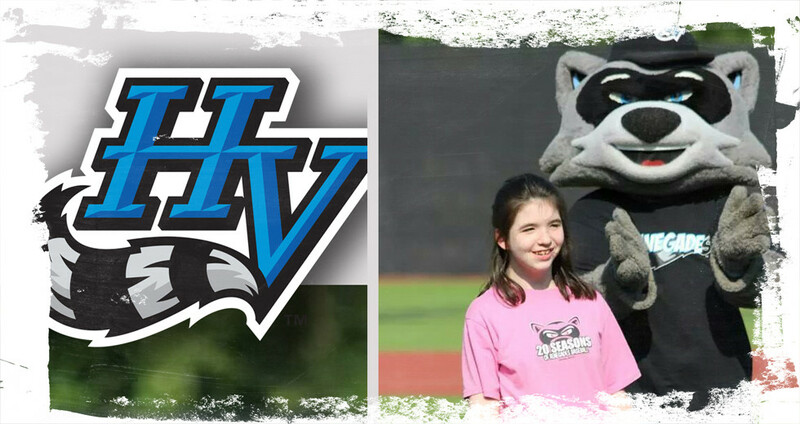 Is the a better way to raise funds than a wholesome family night out at the ballpark? For those who would like to go to the Fireworks Night please purchase tickets early for these games do sell out quickly. You can use the link below to purchase Tickets. Thank You and hope to see you there.